He missed out on training session on Friday and though that has not ruled him out of the game, he might be kept on the sidelines in the game against Rayo. Solaris stated that he had to assess his fitness level and play accordingly. 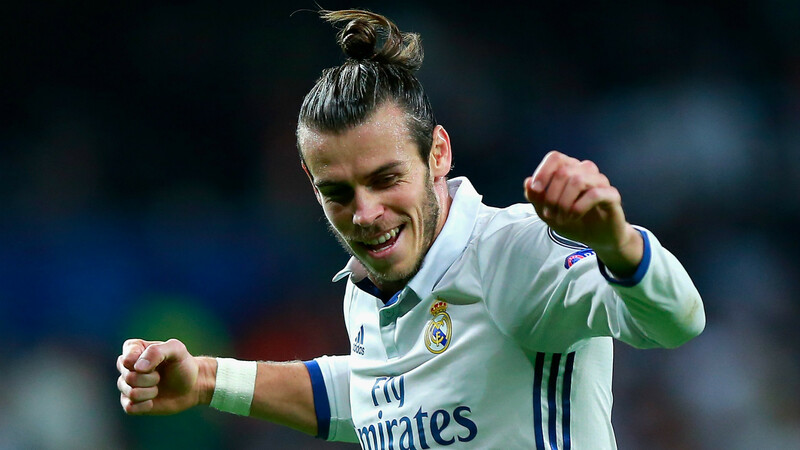 Bale has been able to score seven goals in the total of 20 appearances that he has made for Los Blancos this game season. He was instrumental in helping Real Madrid win against Huesca; the effort he put in also brought an end to a drought of 100 days without having scored a goal. After that, he seems to be forced to have another rest period and Solaris would have to wait to see the Welshman get back to peak form. The time that he has been with Madrid the periods of fitness struggles have been frequent for him. It has also sparked discussions regarding his moving elsewhere. Real has stuck it out with him but they hope to see him in fitness form for the rest of the coming year so that they can salvage what is left of the 2018-19 campaign after the club has had a rocky start.